Melissa is a board certified Physician Assistant. She received her Bachelor of Arts in Mass Communications at the University of South Florida. 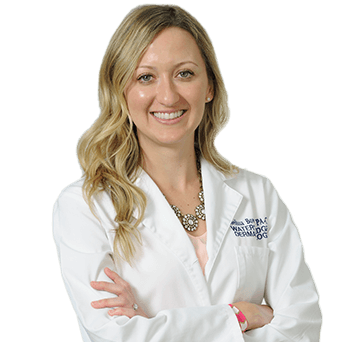 She went on to pursue her graduate degree at Keiser University in Fort Lauderdale where she earned a Master of Science in Physician Assistant Studies and was inducted into Pi Alpha, the National Honor Society for Physician Assistants. In her free time, Melissa enjoys spending time with her husband and their cat Moe, baking, and traveling.